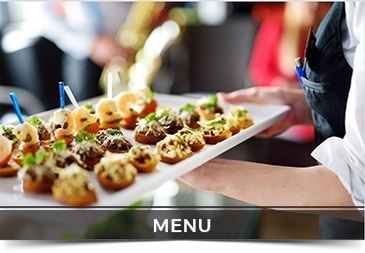 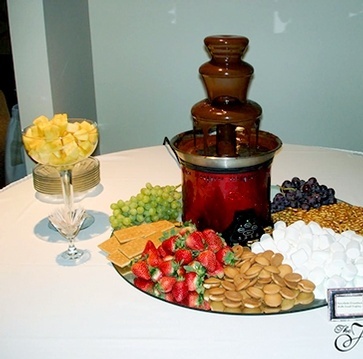 In addition to being an event center in Verona we also offer on and off-site catering services to clients across Verona, Fitchburg, Madison, Mount Horeb, Belleville, New Glarus, Oregon, Paoli, Middleton, Barneveld, Stoughton, Cross Plains, Waunakee, Sun Prairie, and DeForest, Wisconsin. 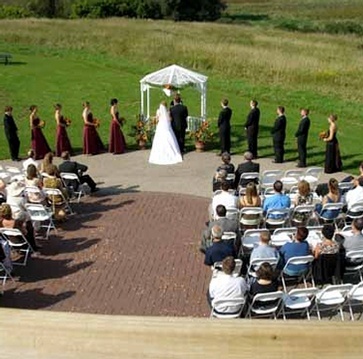 The Heights Event Center - Inexpensive Venue & Catering Services in Verona Near Madison, Wisconsin. 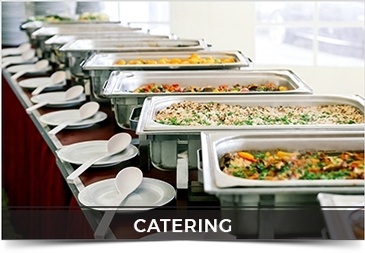 With locally renowned culinary staff, The Heights is proud of the many accolades and praises we’ve earned with our catering business. 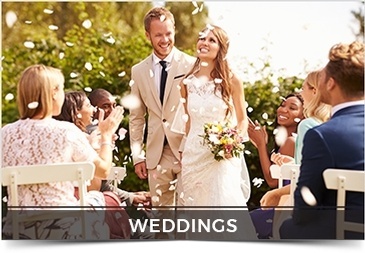 Above all, you want to make your wedding day memorable. 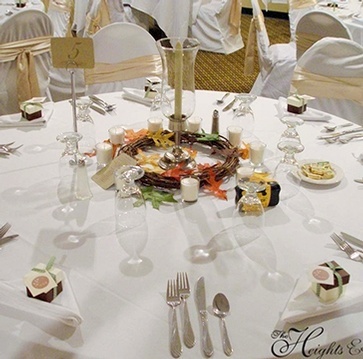 The Heights Event Center is the perfect venue to celebrate your special day with family and friends.